We hear about Millennials all the time — the generation that grew up with technology and praise for everything they did. Everyone knows the stereotypes, but most are still mystified about how this new generation is completely changing the workplace, and are even more in the dark about what they should be doing about it. No matter what you think about Millennials, we hope you’ve come to terms with the reality that they cannot be ignored! By 2020, millennials will have taken over 50% of the global workforce…they’re the biggest generation since the Baby Boomers! There are about 54 million of them, aged between 19 and 35, ready to carve out a niche for themselves in the working world. But their ambition might clash culturally with the older Generation X in the workplace. We’ve been studying Gen X for the past 20 years, so we have a pretty good grasp of what they like, but what do Millennials want in the workplace? Studies have reported a decrease in “loyalty” felt by Millennials towards employers — something that most Baby Boomers and Gen X’ers frown upon. In fact, over 25% of Millennials expect to have more than 6 employers in their lifetime, compared to just 10% in 2008. But it’s not so much a matter of loyalty than it is an insatiable desire for personal growth. Growing up with technology means that Millennials are used to having access to an infinite amount of resources, making them extra efficient at solving problems and thinking critically. I mean, if you started playing Angry Birds at the age of 3, you must be ridiculously good at strategizing where to launch those red and yellow birds. One of the biggest “problems” Millennials face every day, is how they can get to the top of the career ladder as quickly as possible. And when they are constantly exposed to a variety of opportunities to learn something new, get a promotion, gain experience in a new industry, it’s hard to keep them in one place for too long. So how can you help satisfy this hunger for growth and development? Develop clear growth trajectories within your organization — maybe it’s a combination of lateral and vertical moves. Maybe it’s a rotational program across each of your divisions. Or maybe it’s a customized mentorship program that is focused on individualized personal and professional goals. Whatever it is, make sure you’re helping your Millennials find growth and development opportunities within your organization, otherwise they’ll look elsewhere to find them! Millennials are young, wild and free (Don’t get the reference? Ask a Millennial :)) — they don’t like being tied down to what they perceive as old and outdated policies. Strict dress codes? Rigid office hours? Millennials are the quick thinkers, the hackers, the ones that take shortcuts. The way to their hearts is to appeal to their radical side; Think twice before you try to justify an office policy by saying “that’s how we’ve always done things around here”. Millennials want to feel comfortable while they work — that could mean jeans in the office, working late during their “prime operating hours” and sleeping in or simply having the option to work from the comfort of their own home every once in awhile. But don’t make the mistake of assuming all Millennials want the same kind of flexibility. Make sure you understand what policies resonate with all of your employees (not just the Millennials!) and evaluate which one(s) you think align with your company’s vision and culture. This might have to do with how Millennials were raised. Millennials have grown up with constant coaching, and now come to expect that same regularity of feedback in the workplace. This TriNet study reports that almost 74% of Millennials feel “in the dark” about how their supervisors feel about their work performance. 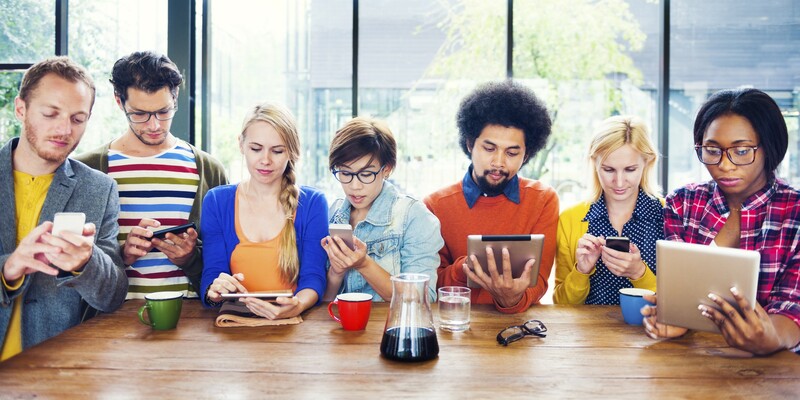 That doesn’t mean that Millennials can’t do anything by themselves, but the occasional email or informal coffee run to check in on them can go a long way. They’re looking for feedback to make sure they’re on the right track. They don’t need formal performance reviews every day — a quick text or 2 minute chat by the water cooler is all you need! Millennials are often said to have been raised as children of divorce, and are set to become the next ‘greatest’ generation. They want to do something meaningful and right all the wrongs they see in the world (hence the all the entrepreneurs). The bottom line, is that this is where Millennials differ the most from their parents or grandparents — having the same job your entire life, granted, with a nice work-life balance, just isn’t enough for Millennials. They want work that goes beyond paying the bills and getting a nice car. They haven’t had to face the same type of financial stress that Gen X has had to; from 2007-2010, Generation X-ers lost roughly 45% of their wealth. It’s not hard to see why they’d rather stick with a stable job than shift careers at the drop of a dime. On the other hand, this Deloitte survey finds that 60% of Millennials chose their current employer in part because the company gave them a sense of purpose. 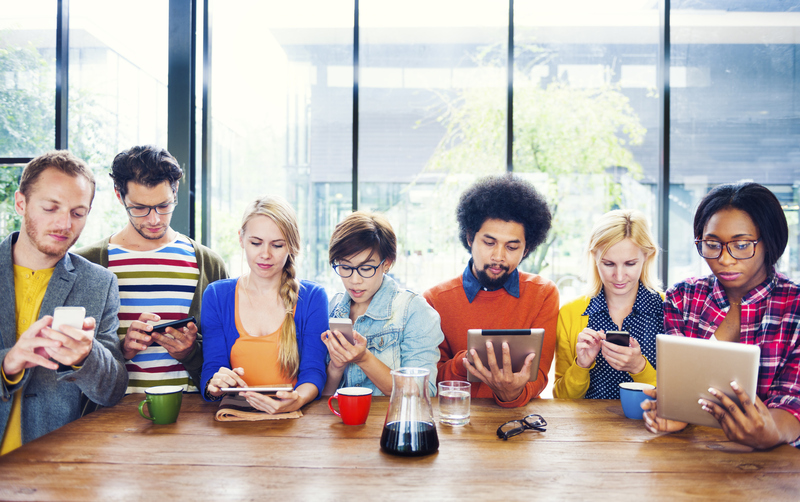 Millennials continue to surprise and disrupt the workplace, and we’re confident (/hopeful!) that the best is yet to come. There is no silver bullet for winning over all of your millennials, but the truth is, they’re going to flood the workplace sooner or later. They are a force to be reckoned with, and the companies that are the most agile and responsive to the emerging needs and ideas of the Millennial generation will almost for sure see huge returns on their investment.